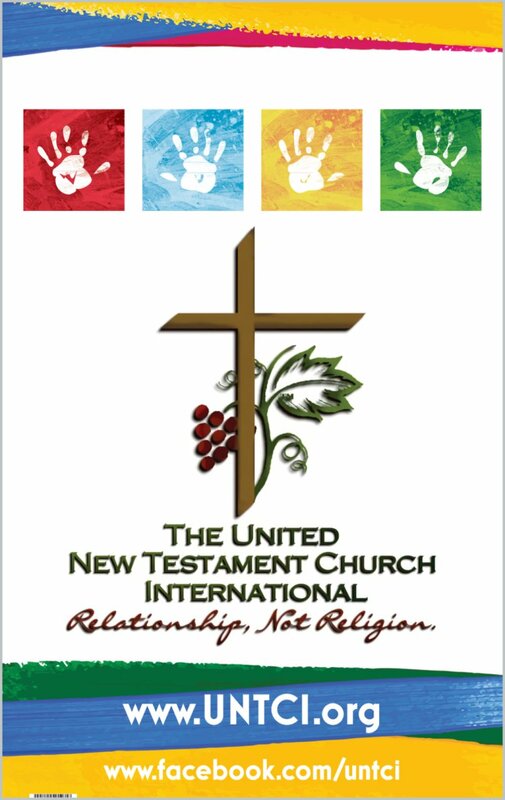 Opportunities to help through prayerful giving has always been a part of The United New Testament Church. In fact, it’s been part of our Biblical Character from the start. The only things that have changed in this regard are the multiple ways in which one can give in obedience, the numbers of those in Fellowship that are giving, and the growing number of ministries and missions we are able to reach, help, and support. 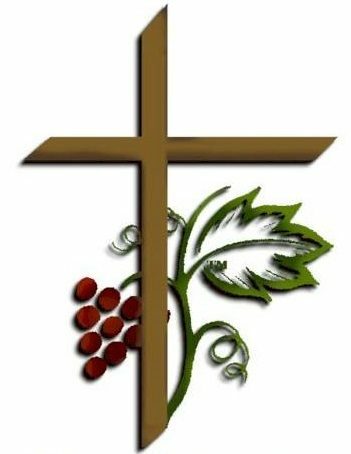 NEW OPPORTUNITIES to GO on MISSION in the areas and to the Ministries and Missions that have credible history and faithful affiliation with this ministry. We are opening these areas of the Mission Field to the Fellowship – Ministers, Ministries, and Friends of this Ministry (other connected ministries, churches, church groups). We have contacts on both sides (here and there), tentative arrangements for housing, food, fellowship, tourism, and of course – good hard mission work in places desperate for help. Are you a Missionary ready to go? Have you been thinking about going on Mission? Have you always wanted to “visit” a far off land and “dig in” to help? Want to go on Mission but not leave the U.S.? “Click” the button for availability and the contact link to get started.